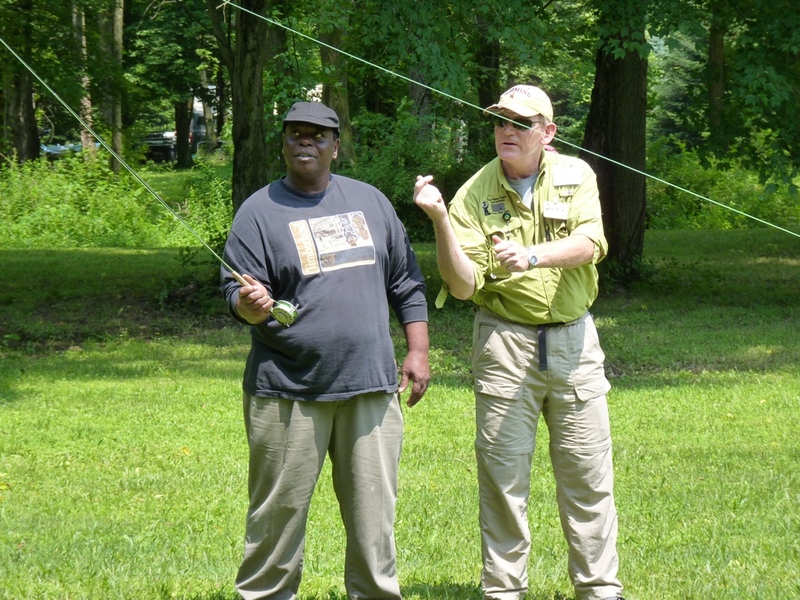 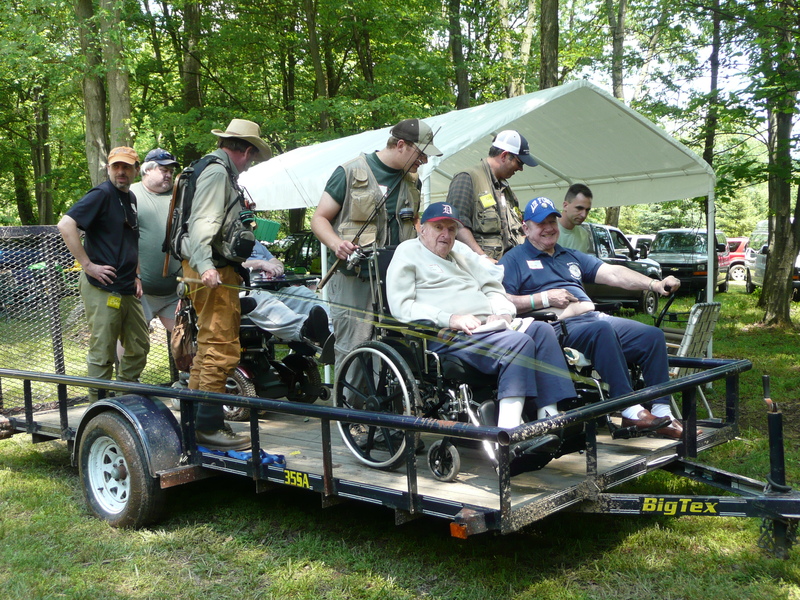 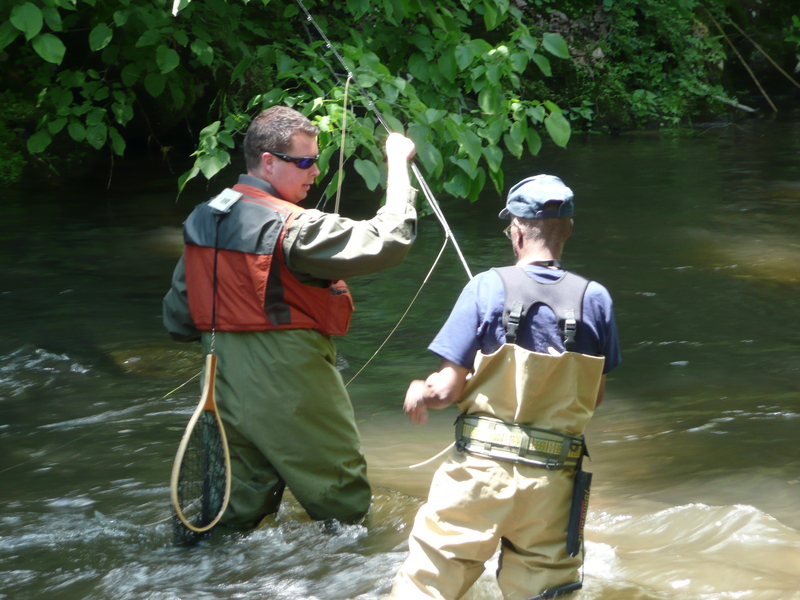 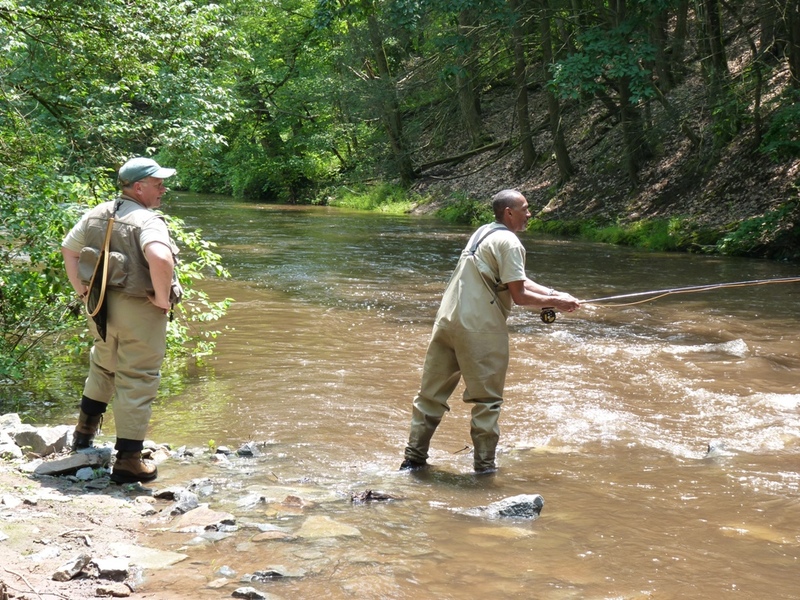 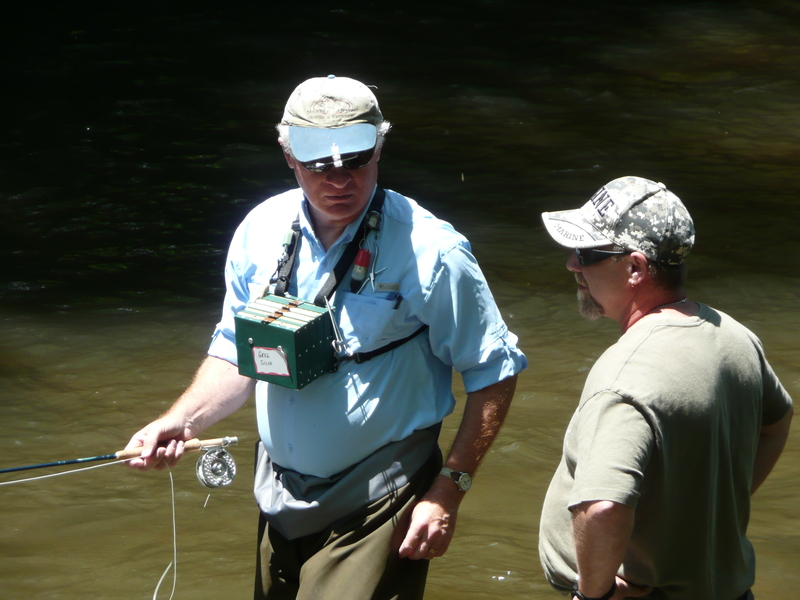 Initially conducted as part of the national Project Healing Waters program in 2009, and again in 2010, the Doc Fritchey Chapter in 2011 established its own “Home Waters” program to teach disabled war veterans the basics of fly fishing and stream conservation. 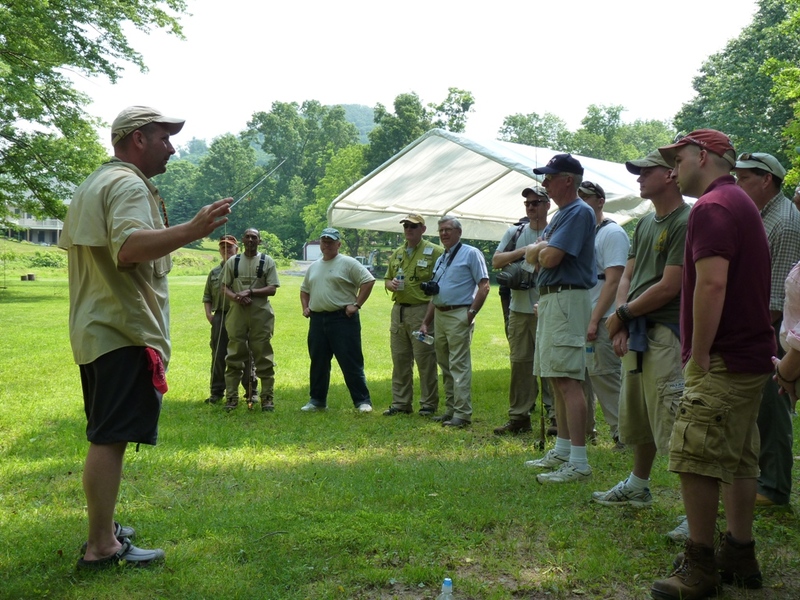 The veterans are provided with one-on-one instruction by chapter volunteers who spend the day guiding and establishing a camaraderie with those who have served our country so unselfishly over the years. 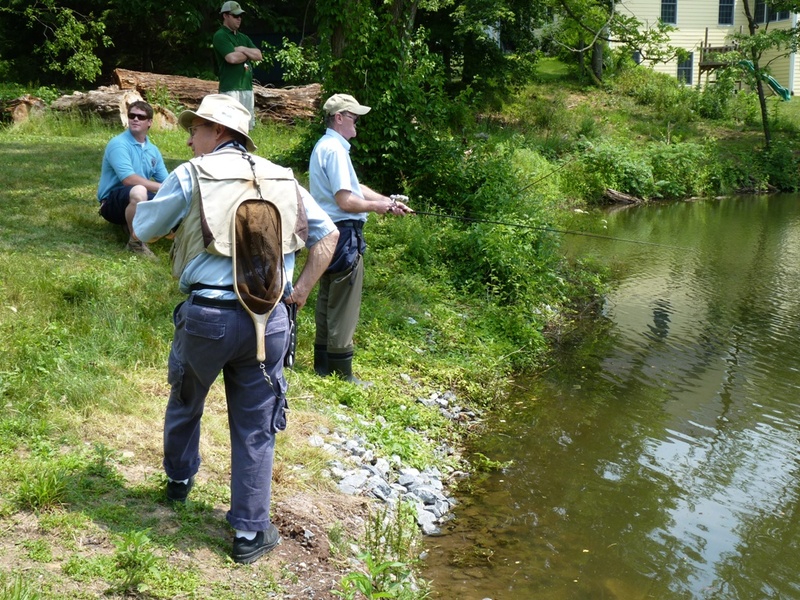 This yearly event is held during the month of June on Ed and Nichole O’Gorman’s property whose considerable stream frontage on Clarks Creek receives an extra stocking of trout, and which also contains a pond stocked with bass and bluegills for those who would have difficulty accessing the stream. 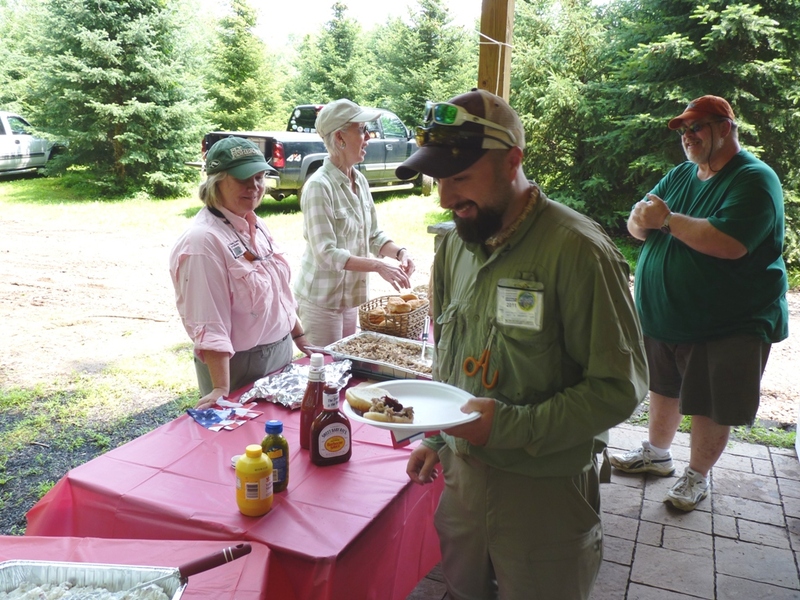 The chapter provides lunch, snacks and beverages during the day-long event, and a grand time is had by all who volunteer their time for this worthwhile effort. 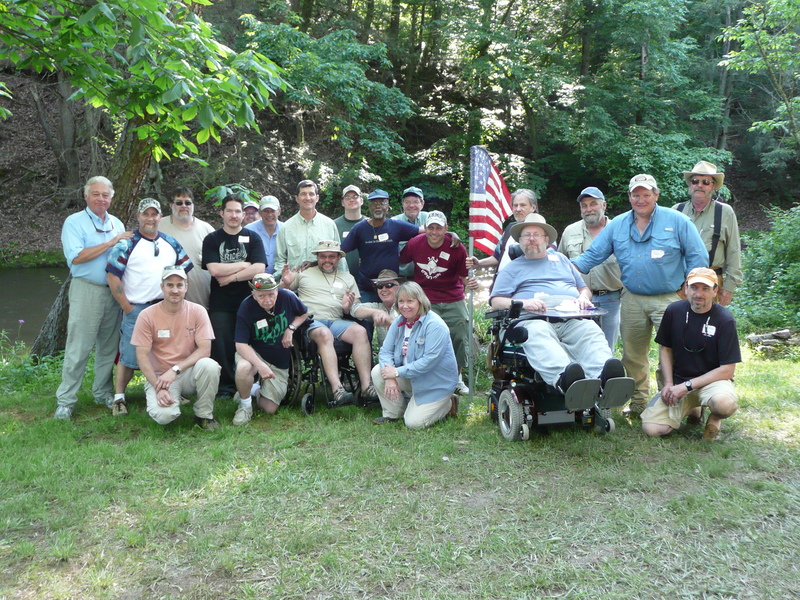 RoseAnn Viozzi (717-566-7920) serves as the chair for this program.